This year’s ‘Mythical Maze’ Summer Reading Challenge kicked off on 12 July and Merton Libraries are encouraging all 4-11 year olds to get involved. Following the success of last year’s challenge, when a record number of 6,313 children took part, the council’s library service expects over 8,000 children to participate this year. 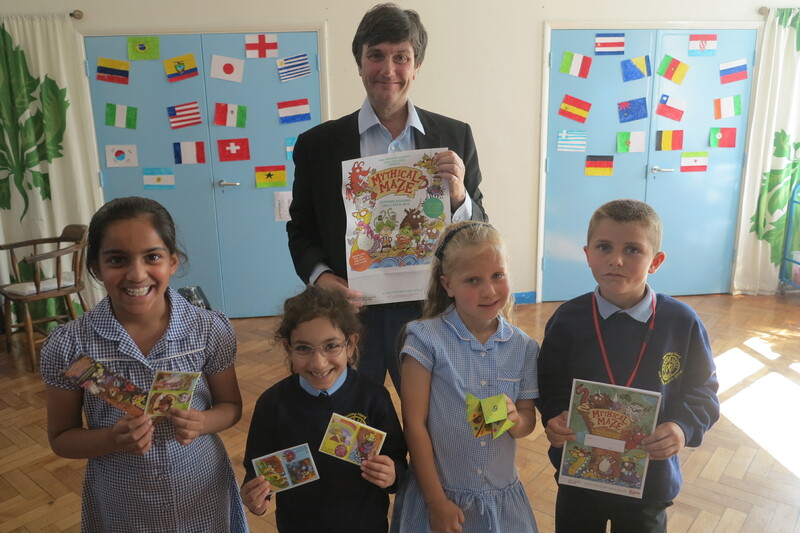 The challenge encourages children to read six books over the summer and they can read whatever they like – fact books, joke books, picture books, audio books – just as long as they are borrowed from the library. Children will receive rewards as they work their way through the challenge and there’s a medal, certificate and a chance to win one of many fantastic prizes for everyone completing the challenge. As part of the rewards, Merton Libraries has teamed up with Chipotle Mexican Grill in Wimbledon to give every child that completes the challenge a free meal. Chipotle is also offering the top three schools with the most Summer Reading Challenge completers the chance to bring up to 40 pupils from each school to their Wimbledon restaurant to have a tour and take part in a guacamole making demonstration and as well as having a free lunch. Other prizes from sponsors WHS, Elys and Debenhams include electronic gadgets, shopping vouchers, theatre tickets, a fun day out and much more. With themed events taking place over the summer holidays, each library will be hosting a launch event on 12 July to kick off the Summer Reading Challenge and tell everyone about the theme and characters. The Summer Reading Challenge is open to all children and is designed for all reading abilities. Summer Reading ‘Medusa Mask-making’If you like snakes and turning people to stone, then this one’s for you! 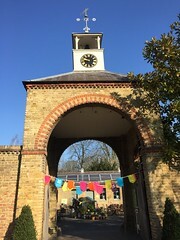 To find out more about the Summer Reading Challenge events taking place over the coming months and how your child can get involved, visit https://arena.yourlondonlibrary.net/web/merton/summer-reading-challenge1, call 01159 293388 or visit your local library.